This article will walk you through using the VirtualShield Chrome Extension. If you don't have it installed already, please click here to learn how to install it. Great! You are now logged in. You won't need to login again unless you uninstall the extension, or uninstall your browser. 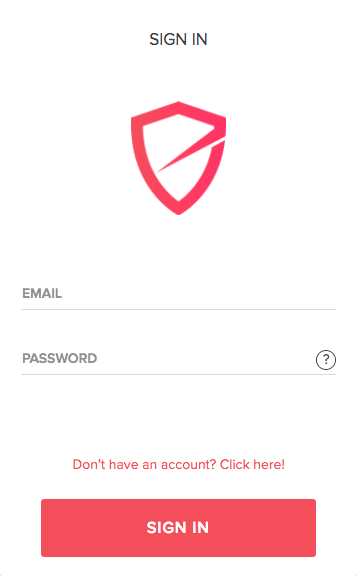 After you sign in, you will see the VirtualShield main screen. 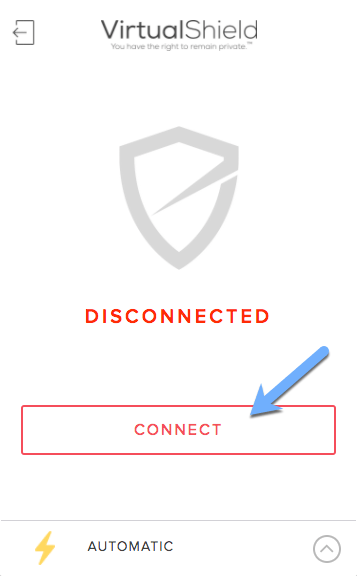 On the VirtualShield main screen, click Connect to automatically connect to our secure network.